New York: Engaging in at least 2.5 hours of physical activity per week, including walking, running, swimming and aerobics, may delay cognitive decline and prevent Alzheimer’s disease, suggests a new study. It was seen even in individuals with autosomal dominant Alzheimer’s — a rare genetically-driven form of the disease in which the development of dementia at a relatively young age is inevitable, according to the researchers from the Alzheimer’s Association — a US-based non-profit. Further, individuals who engaged in more physical activity showed lower levels of Alzheimer’s disease biomarkers in cerebrospinal fluid, including lower tau — a protein that builds up in the brains of people living with such a health issue. “The results of this study are encouraging, and not only for individuals with rare genetically-caused Alzheimer’s disease,” said Maria C. Carrillo, Chief Science Officer at the Association. 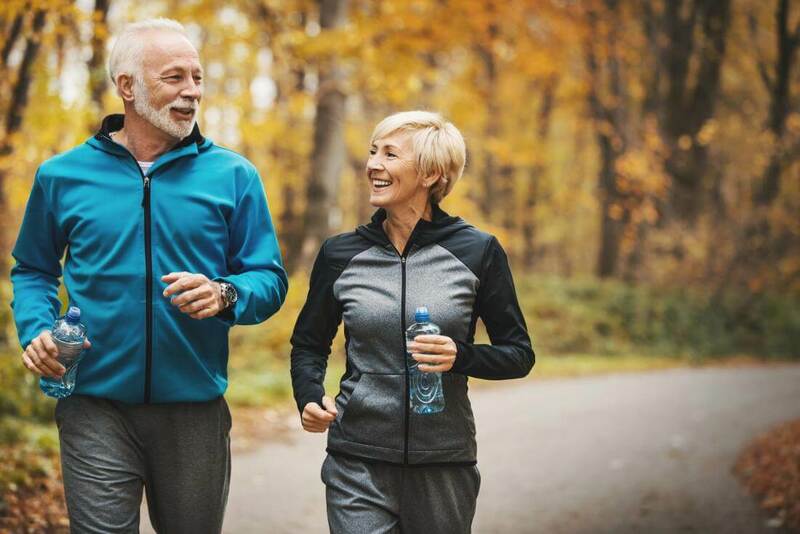 For the study, published in the journal Alzheimer’s and Dementia, 156 participants were classified as high physical activity (lower than 150 minutes physical activity/week) and 68 as low physical activity (greater than 150 minutes physical activity/week). A physically active lifestyle is achievable and may play an important role in delaying the development and progression of Alzheimer’s disease, the researchers said. Individuals at genetic risk for dementia should therefore be counselled to pursue a physically active lifestyle,” they noted.